People nowadays can’t go by a day without updating their Social Media Accounts and checking the news on the latest updates on trends, that’s something we Millennials are guilty of, and I can attest to that. It’s always a hassle having no Internet or Wifi connection anywhere with you while you’re on the go. Yes, there are Pocket Wifi’s but it all come’s with a price and they’re not that budget friendly. 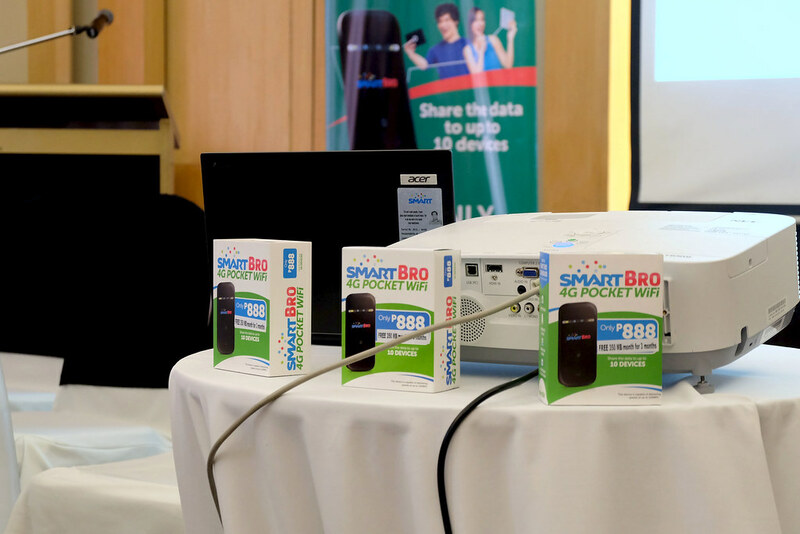 But now Davaoenos can #LiveSmart with the fastest broadband Internet in the Country. 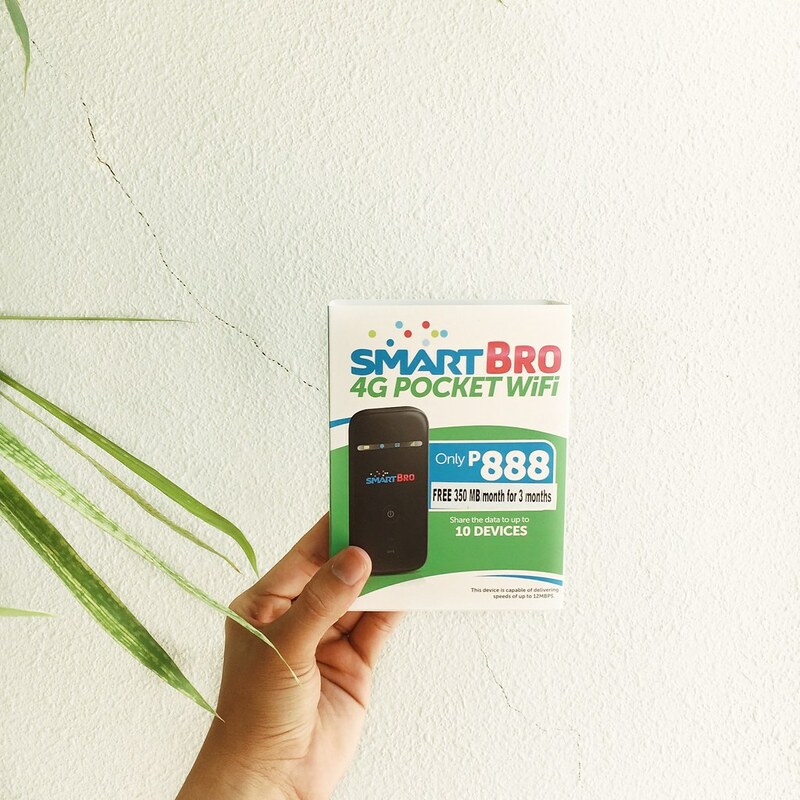 Smart Bro is now offering their 4G Pocket Wifi for only P888.00, Definitely making it easier for all the Students with a tight budget to have fast and reliable Internet connection while on the go, What a treat! 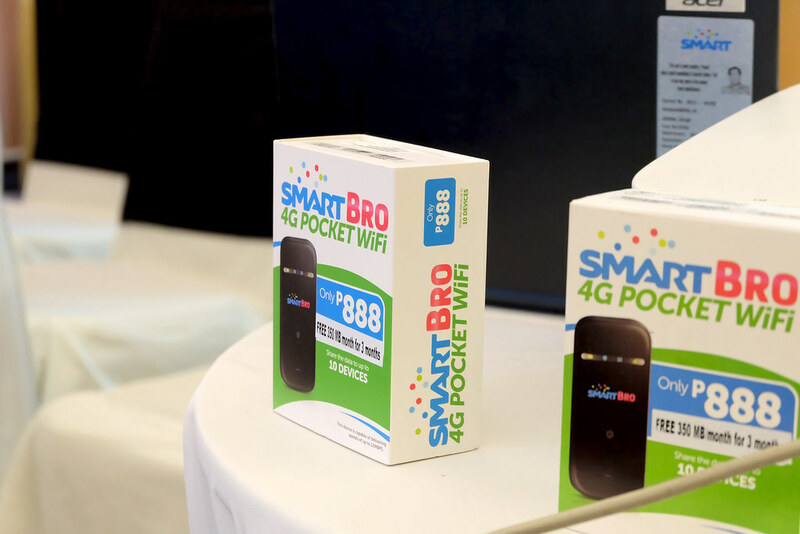 You can even share it with your friends because it can connect up to 10 devices, which is perfect for your Study sessions, Outdoor trips or just a Hangout with your BRO-kadas. Speaking of BRO-kadas, Smart Brand Ambassadors Gretchen Ho + MJ Lastimosa was also there to share the good news and had a Mall Tour and met their fans and followers in all participating Smart Store Outlets in Davao City (SM City Davao, SM Lanang Premier and Smart/PLDT Center Ponciano) I was lucky enough to have met them! 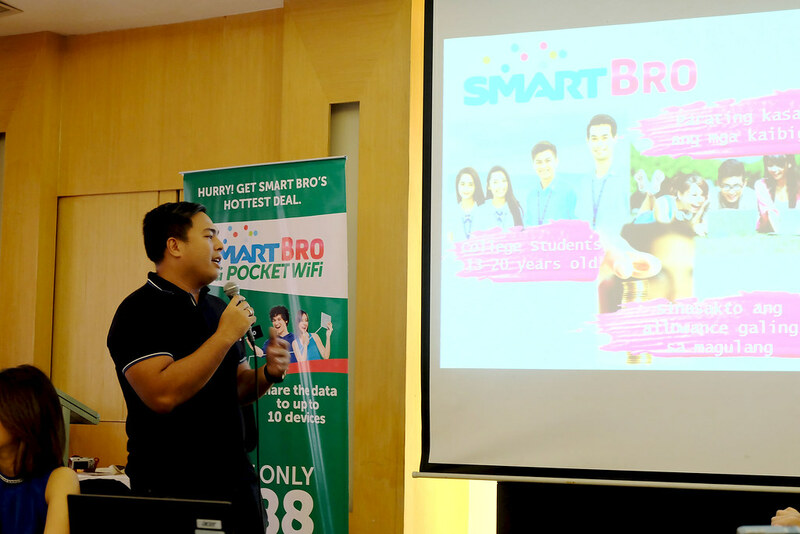 Thanks Smart! This promo is only until June 30, 2016. Don’t forget to get yours now! 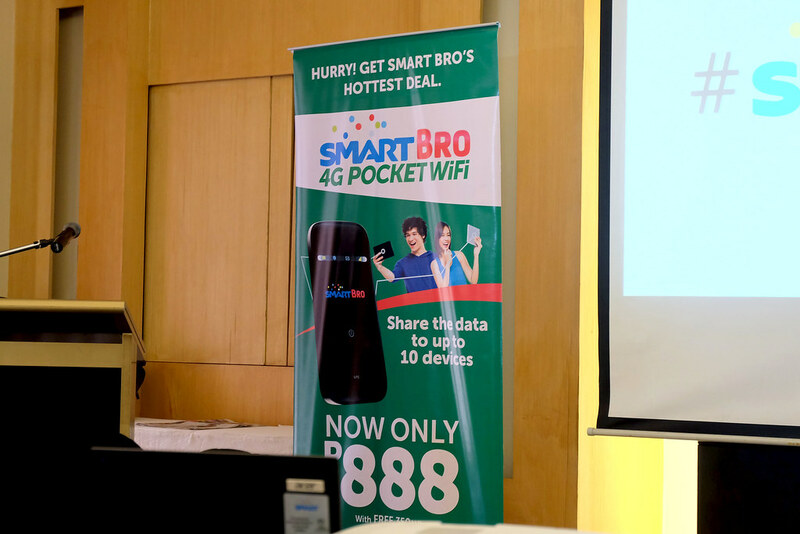 For more info Visit www.smart.com.ph/bro Follow them on Facebook, Twitter + Instagram.